The month leading up to launch is crucial. This 10-page guide outlines 38 bite-sized action items to focus on in the month leading up to launch, and maps out exactly when you need to work on each. 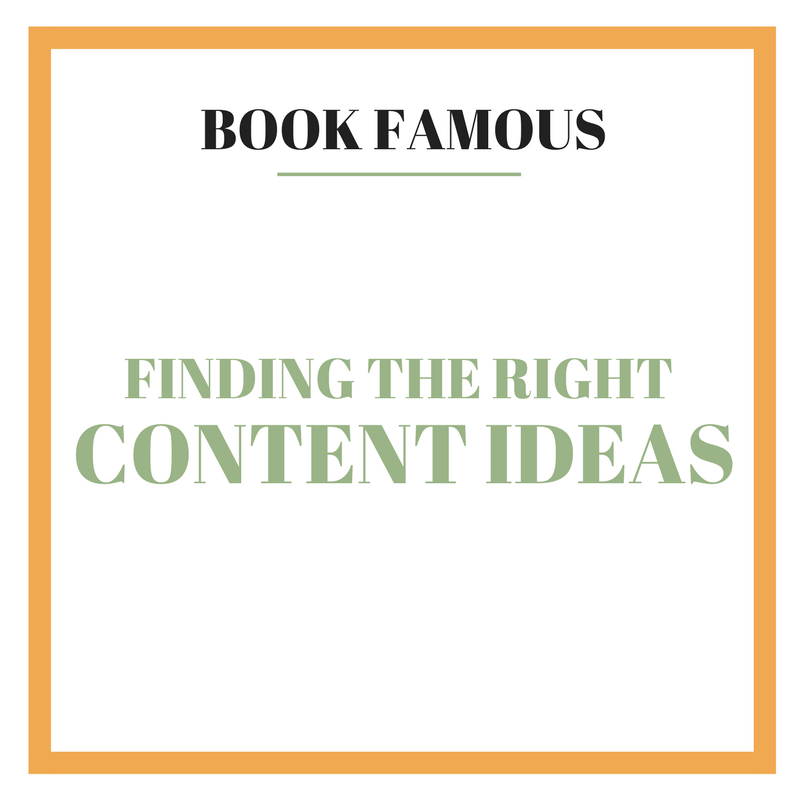 You'll get week-by-week checklists, and then day-by-day checklists closer to "pub day," pulled straight from the marketing plans of bestselling books.